Cybersecurity company specialising in innovative and disruptive technologies! 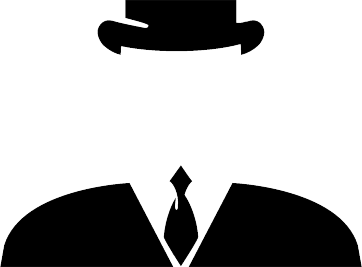 Hide applications and services from hostile and unauthorised access. Software-Defined Access masks data at the network perimeter, hiding applications and services from hostile and unauthorised access – both externally and internally. Sensitive data, applications, services and networks remain invisible unless access is properly granted and Safe-T’s technology seamlessly pushes out the requested data to the authorised user. Using security policy-based access control, Safe-T enables you to control data usage, detect risk and create audits and reports. Your data is made invisible to the outside world, and by controlling the data access lifecycle, we protect you from cyber-attacks. Safe-T’s ‘on-demand Software Defined Perimeter’, built on our patented Reverse-Access technology, transparently grants access only to authorized users by separating the access layer from the authentication layer, and by segregating internal networks. It authenticates the user and verifies the device’s fingerprint prior to providing access. Once users have access to your application data, Safe-T ensures they only use the data according to their respective usage and access policies. The data residing inside your organization or being transferred in and out of the organization is completely controlled and protected — on premise or in the cloud. 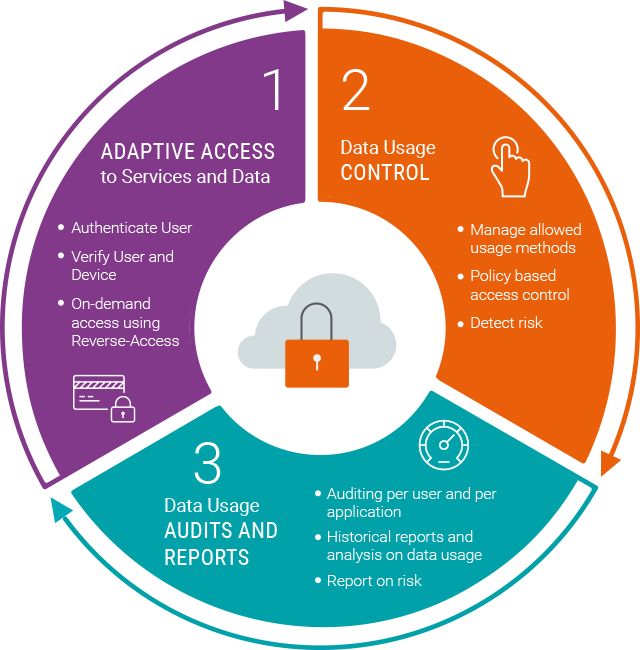 Throughout the application access lifecycle, Safe-T monitors and audits all user actions for each accessed application or data repository.